Three ingredients are all that's required for this mini Caribbean-style breakfast. 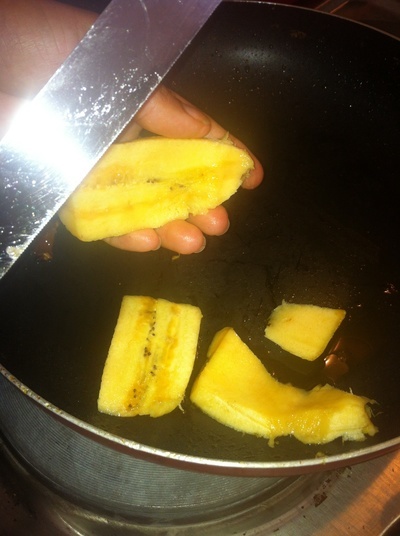 Slice the plantain into the pan. 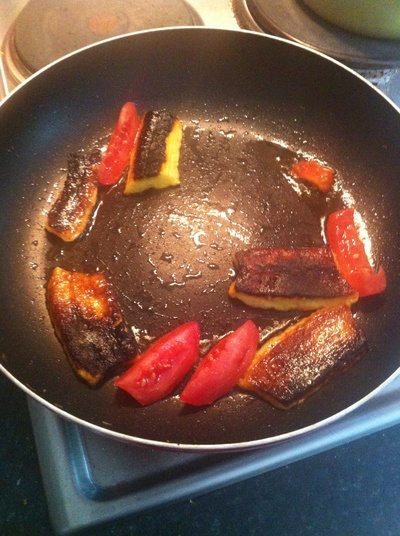 Fry over a medium heat with a tsp of coconut oil. 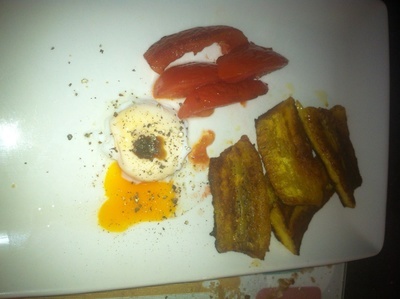 Add the tomato, sliced and cook for 10 minutes. 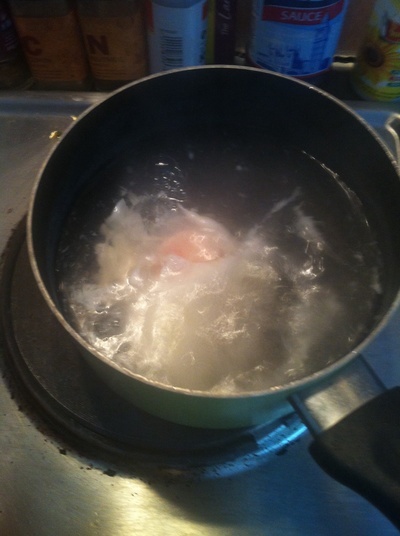 Poach an egg in a saucepan of water. 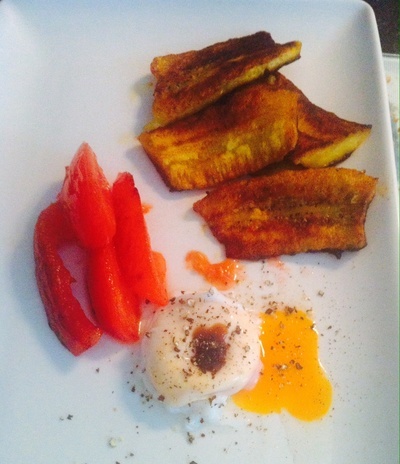 This is a quick, delicious, and satisfying mini-meal for kids who like a bit of Caribbean flavours at breakfast time.